All 3 are incredibly common “plain-text” file formats for transferring data between computers, particularly over the internet (e.g. over an “API“). But what’s the difference, and when should you use each one? If your data fits naturally in an Excel spreadsheet, it’s probably “table-shaped” and CSV is probably its most natural format. 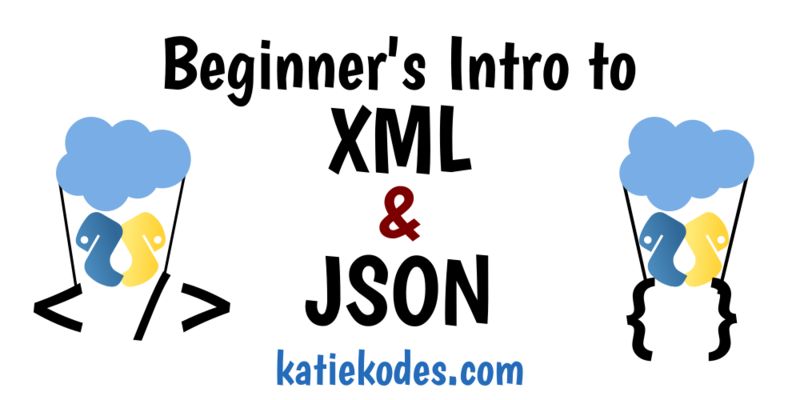 If your data fits naturally in a “shopping list” or “nested bullet points” format, it’s probably “list of list”-shaped and XML/JSON is probably its most natural format.